FIRE Church NL was birthed out of prayer--we are living examples that God hears and answers prayers. Prayer is the birthing place of God’s vision for us, for our communities and our nations. We know we can’t tell God to do anything, but He said “seek first [My] kingdom and [My] righteousness, and all these things will be given to you as well”. The seeking of His Kingdom is done through prayer. Without prayer we have no communication line with our Father, through the Holy Spirit. Our prayers are not focused on what we need, but on what the Lord needs. Prayer is the DNA of FIRE Church NL and at the core of all that we do. If it wasn’t for prayer, FIRE Church NL would not have been there, FIRE School of Ministry Europe would not have been there, and you wouldn’t be reading these words. God wants to be intimate with us and He longs for us to listen to Him. It’s been said that prayer is the currency of heaven. 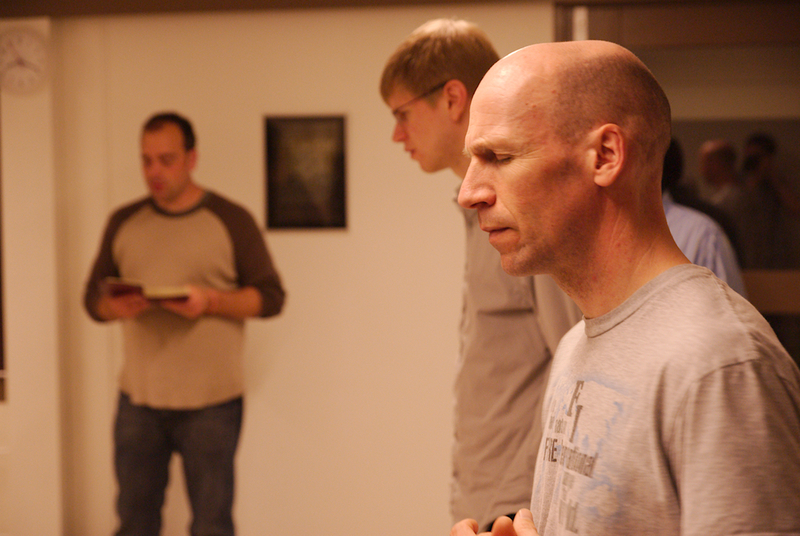 Every service or meeting we have at FIRE Church NL, whether big our small, is fueled by our prayers.